Watch Out for These 9 Common Loyalty Mistakes! There’s no point in hiding from the truth: some loyalty programs fail. The globally successful Air Miles program tanked when it was launched in the U.S. market. The program lost $25 million in its first year and was consequently shut down. A wrongly executed loyalty program can injure your company, but don’t discount the massive benefits of a well-designed one. Just consider these common customer loyalty mistakes to help you along your way. The most common joke about loyalty programs is how complicated they are. 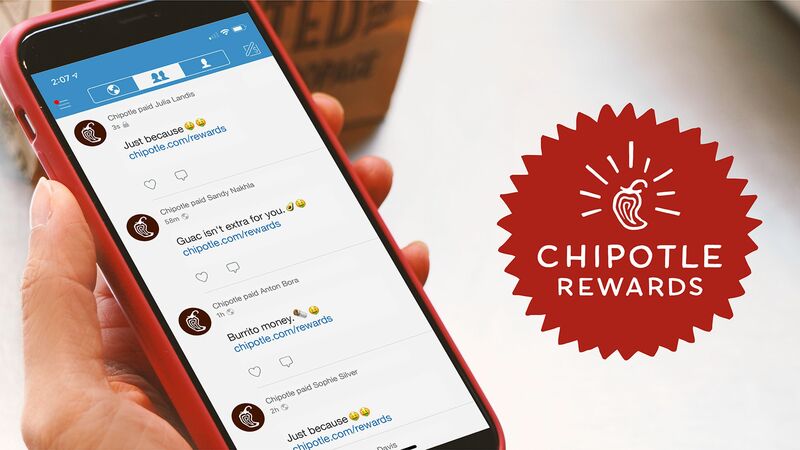 Take Chipotle’s new program as an example—rather than having a simple points-for-purchase system or something more inventive, their program skips points altogether. 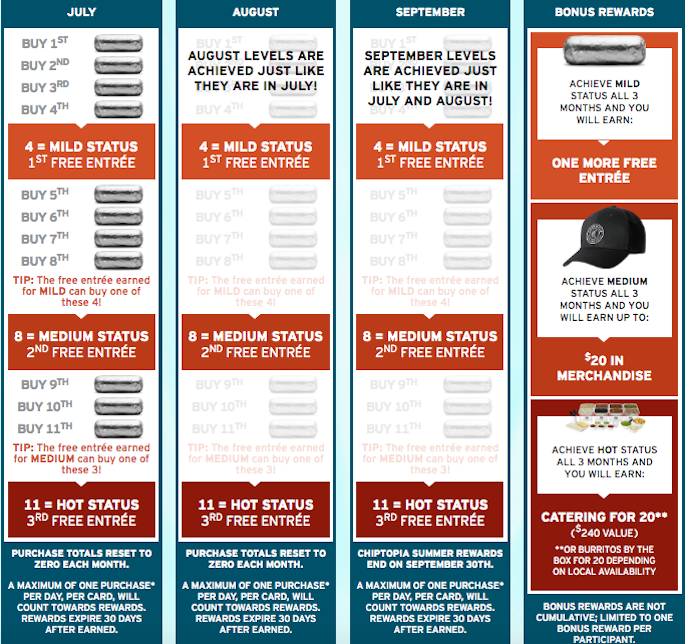 Instead, they have three status levels that reset every month, and only one purchase per day counts. In fact, it’s so complicated that they need this image to explain it. Apart from having too complicated rules and structure, one of the most infamous loyalty mistakes is puzzling point conversions. Shoppers want to know the actual worth of their points in an uncomplicated manner. If you as a marketer cannot easily tell what a point is worth to them they won’t sign up. Both earning and spending should be crystal clear. You can do it by using multiples of 10. With this, shoppers will be able to calculate the worth of points in their head as well. The key to today’s marketing is instant gratification as consumers are becoming less and less patient. To maintain their interest level from the inception of your loyalty program, it’s a must to give them some sort of instant gratification. It’s a huge mistake to not pick up on the momentum generated from a customer’s initial sign-up. 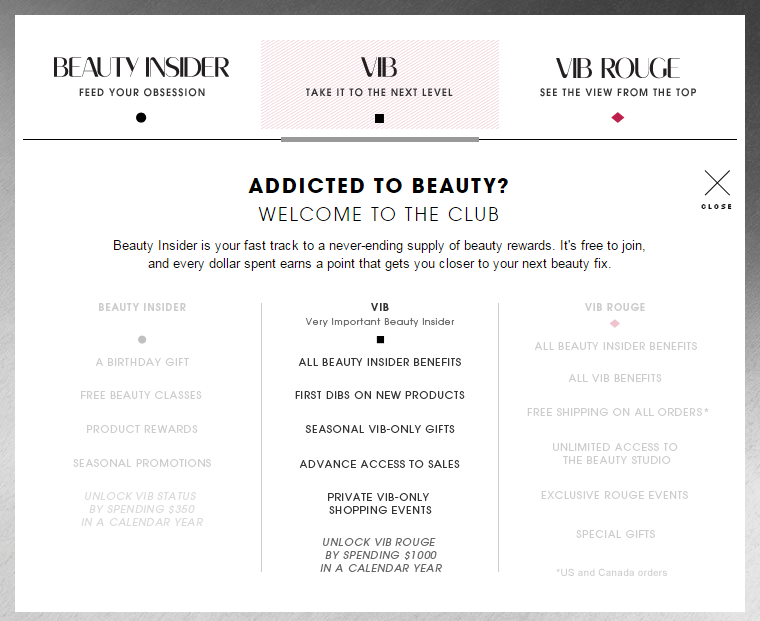 If you don’t offer them a tangible sign-up incentive, or at the very least a welcome email, you’re missing out. 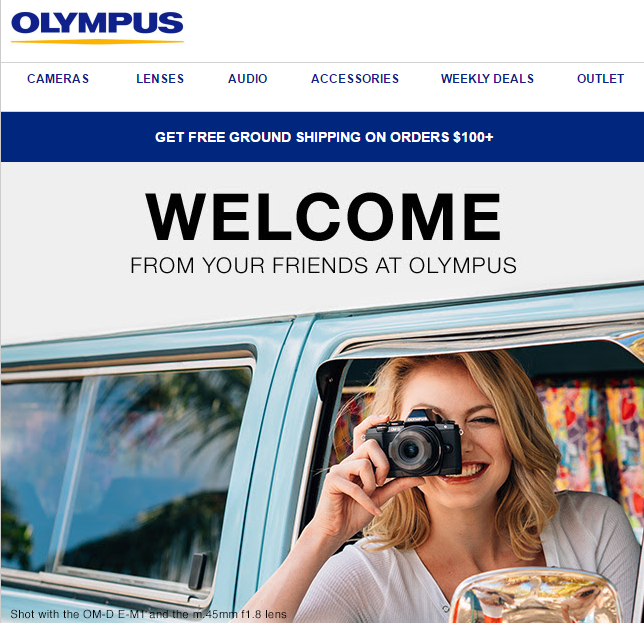 Take a page out of Olympus Camera’s book and offer shoppers points when they create an account, and send a follow-up email. In the current era where everything is becoming online, it’s senseless to ask your customers to carry plastic loyalty cards around. There are enough studies which point out that only 18% of plastic card-based users remained active after 3 months (vs. 83% for a card-linked loyalty program). Besides, when you add in the fact that these old-school cards also cost up to $1 per card, the cost of the program can get out of hand quickly. Thanks to the advent of mobile technology and now mobile wallets, it’s easier and easier to avoid loyalty mistakes like this one. You should look at all your customers with equal respect, but it’s more than reasonable to treat your very best customers and advocates differently. Many rewards programs do this by creating tiers of membership, with the biggest spenders getting extra perks. Sephora, whose rules are seen below, is one of them. You can go beyond this, though, and also reward those customers who are sharing and engaging the most. These advocates are an important part of brand growth–don’t overlook them! Customers should be given enough time to collect and redeem their points. This point is key to reward your loyal customers rightly and fairly. JetBlue’s TrueBlue program, wherein regular flier miles expired one year following the day they were earned is without a doubt a worst case scenario from the customers’ point of view. It may happen that it’s not possible for your loyal customers to redeem all those flier miles in one calendar year. Finally, JetBlue realized the fallacy in this policy and they changed it. Now, their miles never expire if the member makes at least one flight a year with the airline. To realize the core goal of a loyalty program, which is to drive loyalty, it’s a must that points are redeemed. If you can’t measure it, you cannot manage it. Because you can miss the key opportunities that can help your business grow, as it lets you know where your program is heading and what amendments you can make to enhance its power further. How long do members stick around? Does your program improve the customer experience? Are customers signing up, but not returning? What gender or age group of your customers tend to be loyal? Which rewards are favorites for your customers? It’s not uncommon to see a disjointed, confusing user experience when engaging with a brand online. It’s a proven fact that the continuity of the experience across all channels in terms of tone, offerings, and message is an important asset to keep customers coming back to your brand over time. Despite this, many loyalty programs consider themselves as separate entities from their brand’s online persona. Multiple logins to access the program, confusing authentication patterns, and sometimes even a separate domain to engage with the program…all these nuisances are a definite obstruction in creating universal and seamless user experience. The risk is not just that it is separating your loyalty program from your brand’s overall online presence, but it also makes the lives of your development team people miserable. More authentication means more steps have to be accounted for on the development side of the house. Naturally, it is opening up more chances for technical errors which are not at all advisable. One of the most common and disastrous loyalty mistakes is the practice of only rewarding transactions. Companies that do so are squarely failing to reward a positive behavior of a customer which might help them in the long term. The fact is that when you reward customers for doing things like sharing your brand online, writing product reviews, referring friends, and so on, you can triple your loyalty program revenue. 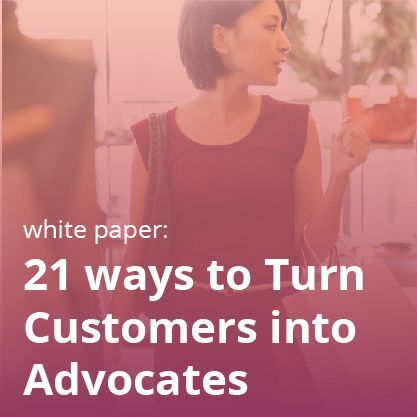 When customers can earn points for these advocacy actions, they accumulate them faster and spend them faster. At the same time, they’re marketing your business! It’s a win-win. 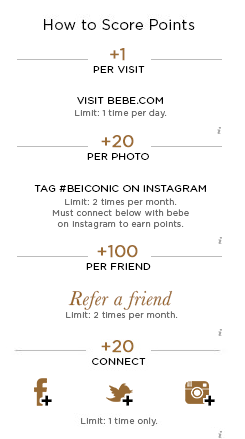 Bebe is one company that’s correctly rewarding engagement. Their Club Bebe program rewards customers for purchasing as well as for connecting on social media, visiting their website, hashtagging photos, and referring friends. Gary Vaynerchuk was unbelievably correct when he had said, “marketing is going to go back to the old butcher shop style, the mom and pop stores that knew our names. They knew our children’s names, the names of our dogs, and they understood our context”. In the current era of social media and internet, it’s not difficult to capture the detailed information of your customers. Based on that you can create a program which offers exactly what different people want in terms of rewards. Programs that offer inflexible rewards that don’t reflect consumer preferences are bound to fail. Avoid this key loyalty mistake by looking to Coca-Cola. MyCokeRewards members can collect points via a code on Coke bottle caps, and can then redeem them for a wide variety of vouchers and gift cards. When the program added gift cards for popular video games, their redemption rate grew 18 times over!